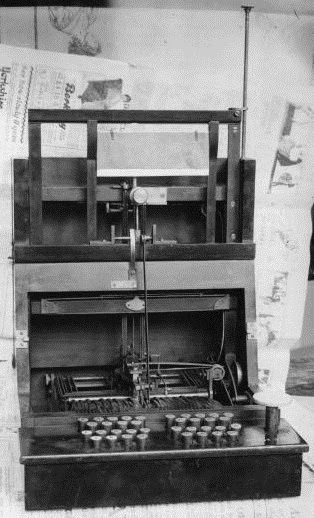 This 1866 Pratt Pterotype, photographed in London in 1923, was (or is) almost certainly the last surviving example of the US-designed typewriter. 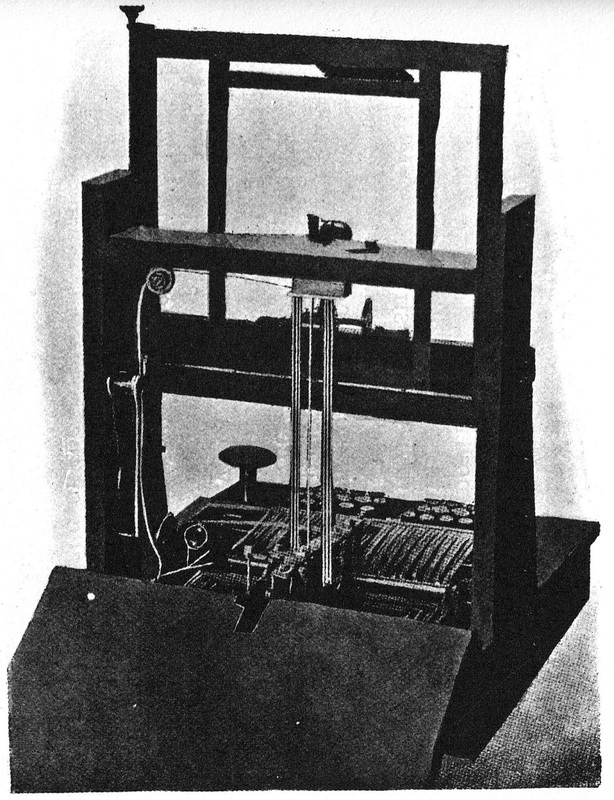 If it is, as seems highly likely, the same machine, it was saved from destruction at the turn of the century by Arthur E.Morton, typewriting examiner for the Royal Society of Arts. 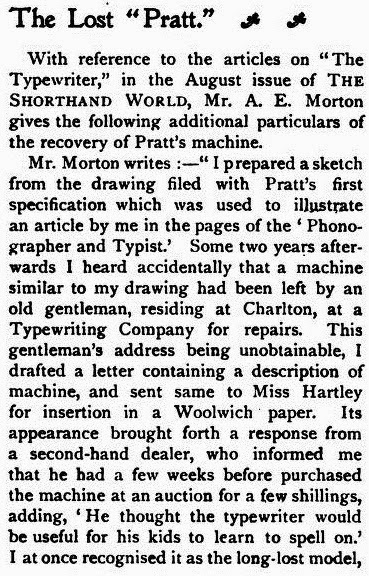 Morton worked for the Smith Premier Typewriter Company in England. 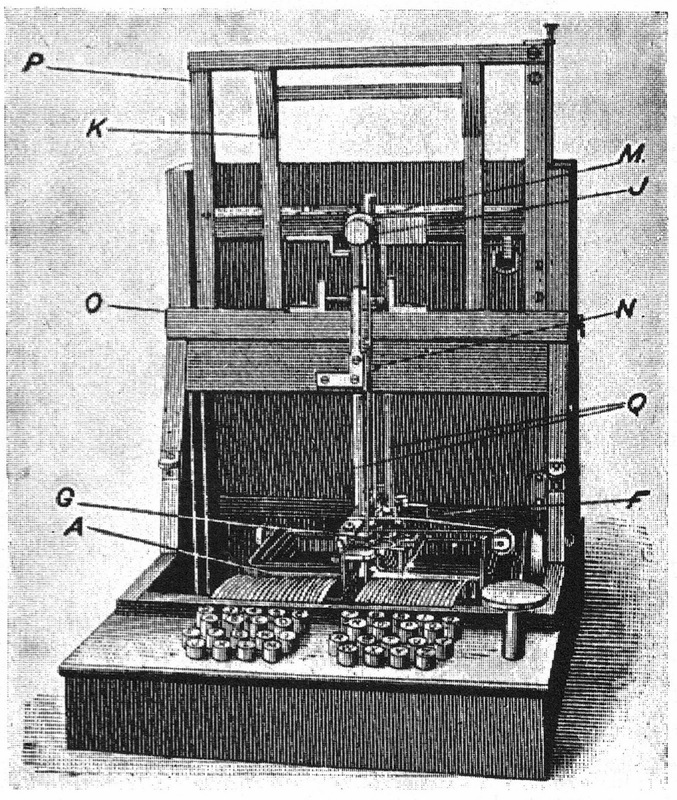 Morton wrote many books on typewriters and typewriting, including: Type-Writing and Type-Writers; or, Aids to Rapid Writing: and How to Select a Machine, 1890 (republished 1891); Morton's Series, ‎1894; Modern Typewriting and Manual of Office Procedure, ‎1903 (second edition; third edition 1910; last edition 1930); Teacher's Handbook and Key to Modern Typewriting, ‎1903; Practical Typewriting and Examination Guide, ‎1907; Royal Society of Arts Typewriting Tests, ‎1920; and Questions and Answers on Typewriting and Office Procedure, ‎1928. 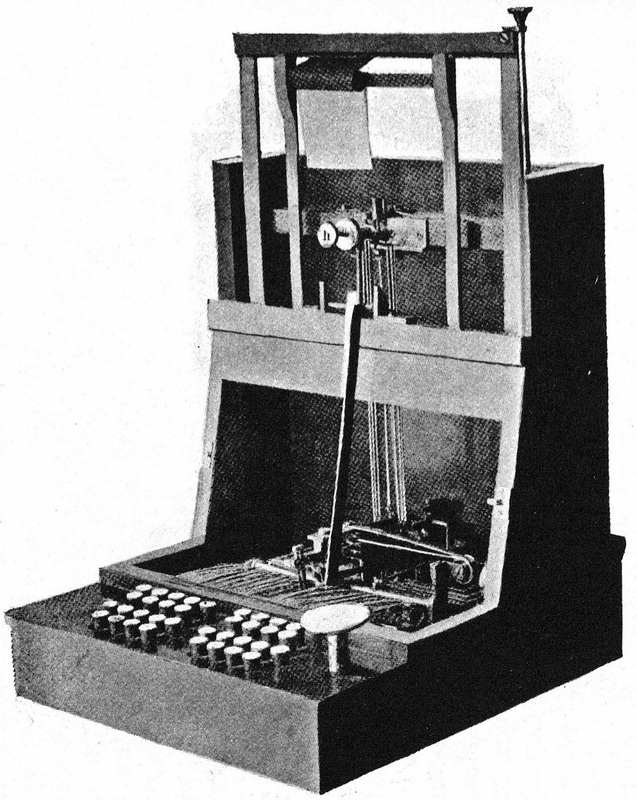 From The Story of the Typewriter, 1923. This appears to be a prototype or an incomplete model. PRATT, A. M., MD. The subject of this sketch was born in York District, South Carolina, November, 1827, and is the son of John J. and Dorcas E (Moore) Pratt. 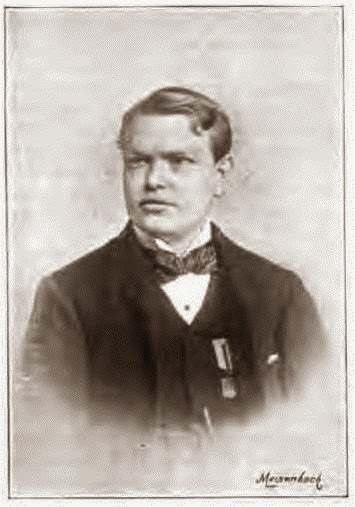 He was reared in Unionville, South Carolina, where he received his primary and literary education, and at the age of 18 began the study of medicine. Having graduated from the colleges of Charleston, the Jefferson of Philadelphia, and Stuyvesant University of New York City, as MD he at once entered into the practice of his profession in his native State, where he remained for two years. After leaving there he located in Carnesville, Georgia, in 1853; there he married the daughter of Dr Henry Freeman, who was a distinguished physician and who figured prominently in the Legislative Halls of Georgia as a Representative and Senator. 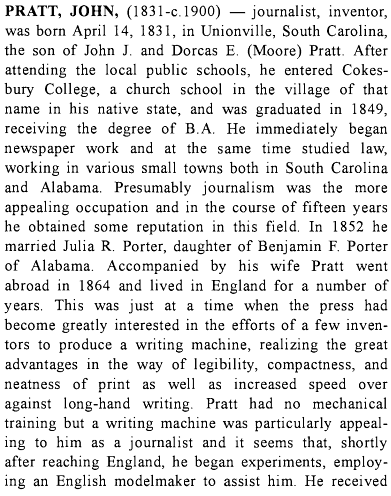 Dr Pratt having practiced his profession for several years in a successful and lucrative way, and having established himself as a skilled physician and successful practitioner, concluded to move West; having done so, he located in Cherokee County, Alabama, in the year 1857, and in 1860 at Centre, where in 1863, he was appointed Post Surgeon, a position he filled to the close of the war. Dr Pratt is one of the most successful and popular physicians of North-eastern Alabama. Although the war dissipated his ample means, he has long since recovered, and is at this writing, again possessed of a moderate competency. 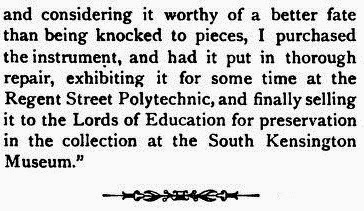 The Doctor is a member of the Masonic fraternity and several other orders, and is a believer in evolution and all other subjects which promote and foster liberty of thought and freedom of opinions. 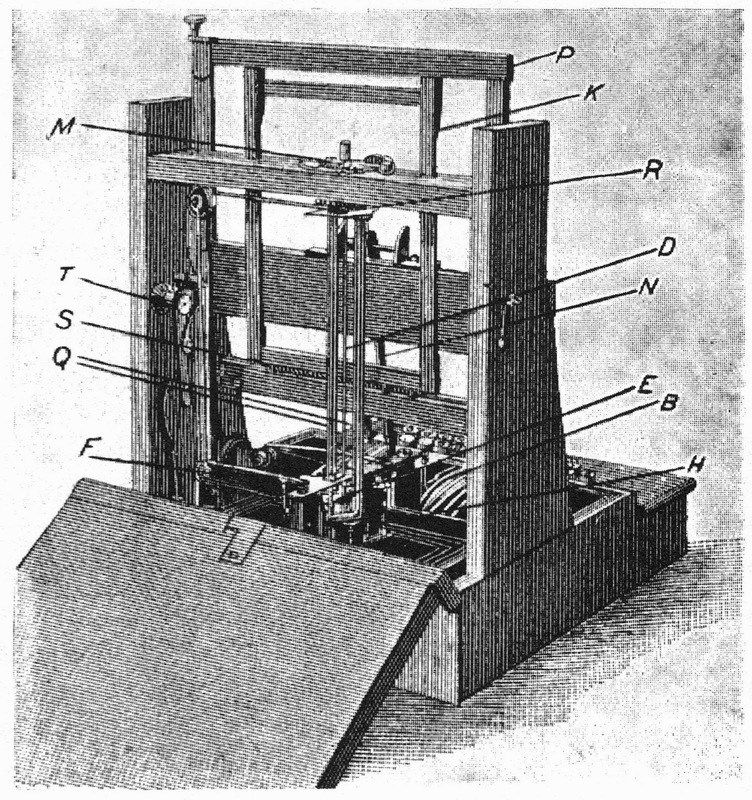 The Doctor has three sisters who possess rare literary attainments; one a playwright of considerable ability, and who has translated many foreign periodical magazines, novels, and other literature into the English language; another who has written several novels and private histories of the United States. The third sister is an extensive traveler (at this time she is sojourning in Europe), having crossed the Atlantic Ocean no less than a half dozen times, and visited all the provinces and principal cities of Europe, and personally met several of the potentates. 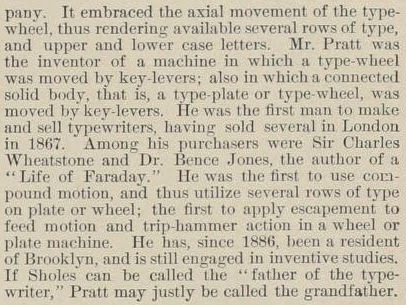 John J. Pratt, a younger brother of the Doctor, is an inventor of considerable note, being the inventor of one of the first type writers: also the inventor of the type writer which was awarded the highest gold medal at the New Orleans Exposition. 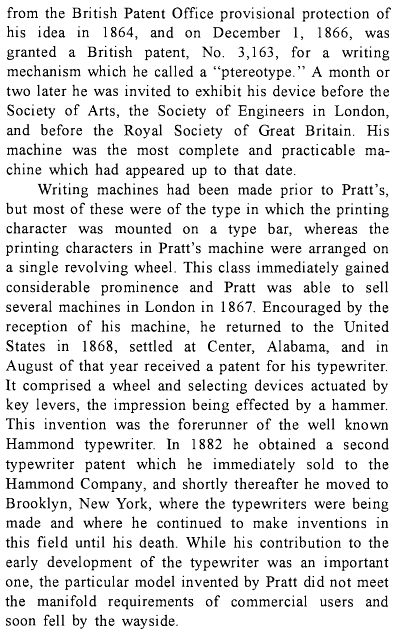 He, John J. Pratt Jr, is the superintendent of the Hammond Type Writing Company of New York City. 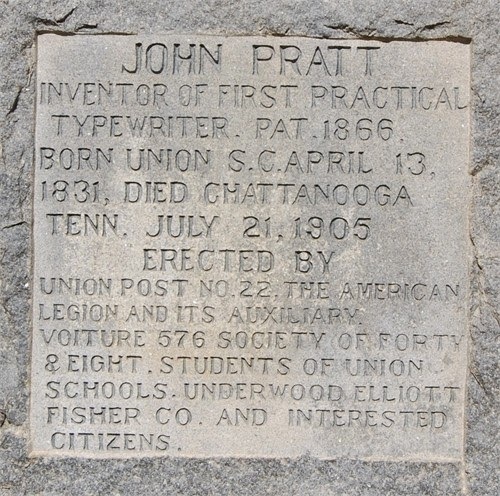 The Doctor's father, John J. Pratt Sr, was a native of Newberry, South Carolina, and was 21 years Probate Judge of Union District, that State; he was also a prominent merchant and shoe and leather manufacturer. He came to Cherokee County, Alabama, in 1851, and was here an extensive planter and slave-holder. The Doctor's grandfather, John J. Pratt, was a native of Salem, Massachusetts. He moved from there to Fauquier County, Virginia, in 1780, and on to Newberry, South Carolina, in 1790. His forefather came over in the noted Mayflower in the year 1620. 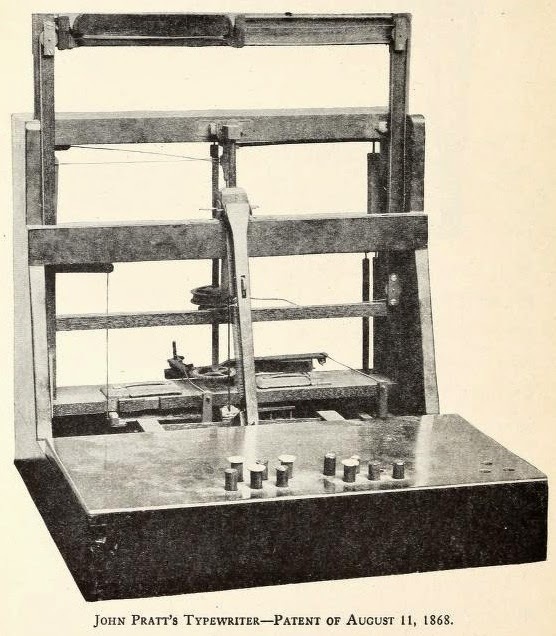 Source: Northern Alabama - Historical and Biographical by Smith & De Land, Birmingham, Alabama, 1888. Again fascinating history, thank you for posting. 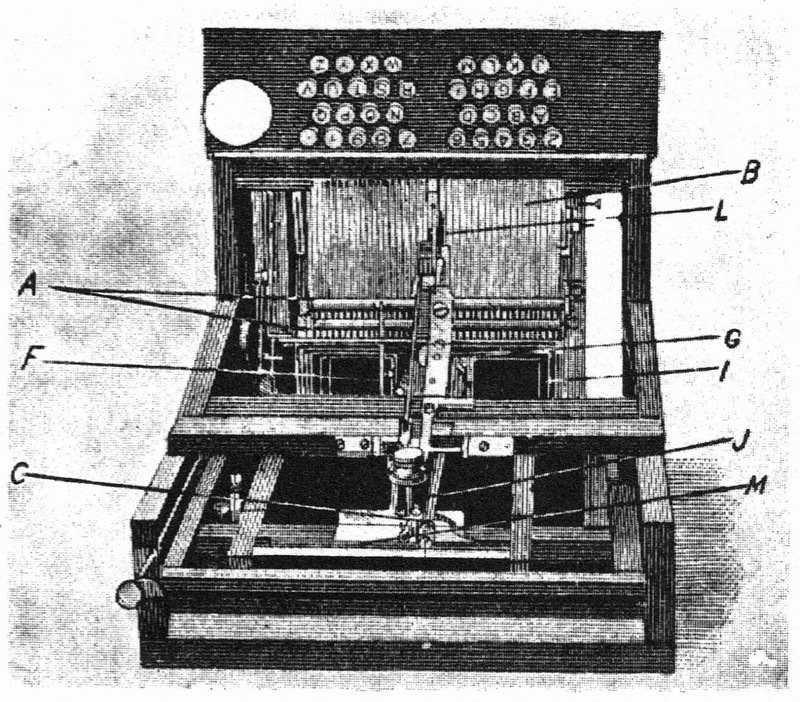 Until last month I hadn't heard of the pterotype (sounds primordial), when I read about it in the Handbook for the typewriters collection of the Science Museum (Kensington). Very forward thinking and creative inventors! I will visit London next September, in order to take a closer a look as possible to this amazing typewriter. Thanks again Mr.Messenger for the depth of this one an all your clever articles.